VR applications and games have brought us a new and immersive way to experience the digital world. But it takes a lot of hard work to create a virtual reality product, and, as an app builder, you’d obviously want to monetize your creation. Until now, the main way of making money for VR developers was by implementing microtransactions and in-app purchases. But, if compared to what advertising has to offer, those earnings are a pittance. Also, companies have started taking advantage of the VR technologies to create engaging ad content. 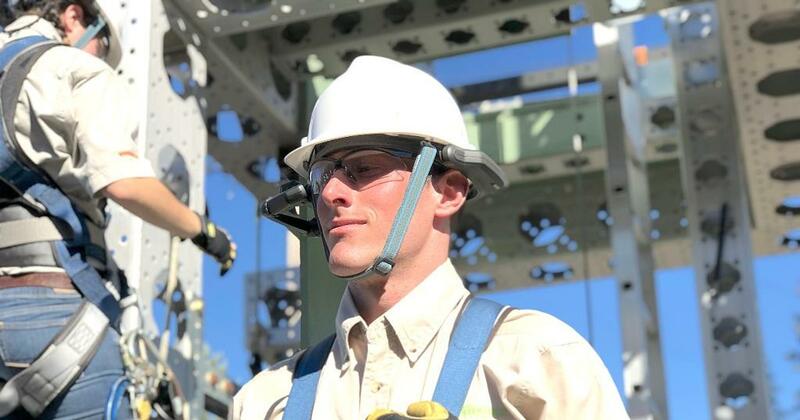 Usually, they opt for 360-degree videos that can be easily viewed via a cardboard headset on any platform. However, some major companies have begun experimenting with customized VR rooms that are essentially small VR apps within a bigger virtual reality application or game. The potential of virtual reality in advertising is still to be fully discovered, but let’s take a look at what has already been tried out and what advantages virtual reality advertising has. Is there anything wrong with traditional ways of advertising? A recent poll of 2000 customers (aged 16-39) conducted by Lithium Technologies has shown that 74% of the interview people find the advertisement in their social media feeds intrusive and irritating. Such an intrusive way of ad pushing might even alienate the customers and jeopardize the brand’s efforts to build a connection with their target audience. The younger generation object to numerous ads cluttering their feeds and shouting slogans at them. 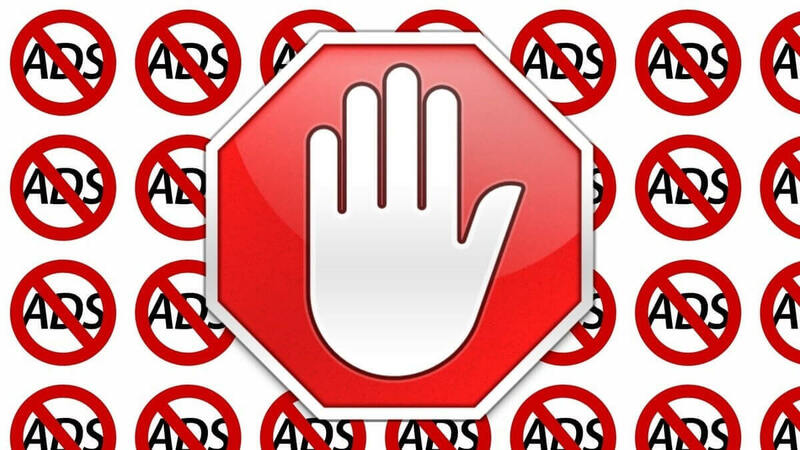 Usually, the youth knows where to find a particular product they are interested in and often use ad-blocking software. One of the main ideas behind using VR for adverts is to escape the passiveness of regular ads like pop-ups, banners, autoplay videos, etc. and bring an end to the frustration that comes with that type of advertisement. Instead of enraging ads of the past, virtual reality promises to bring an engaging and immersive experience to the industry of advertising. Until recently, the world of virtual reality apps and games has existed without any way of effective advertising. However, such giants as Unity and Google started fiddling with practical ways of implementing ads into VR. Unity, the largest company engaged in VR app development, has officially embarked on bringing advertisements into virtual reality applications and games. 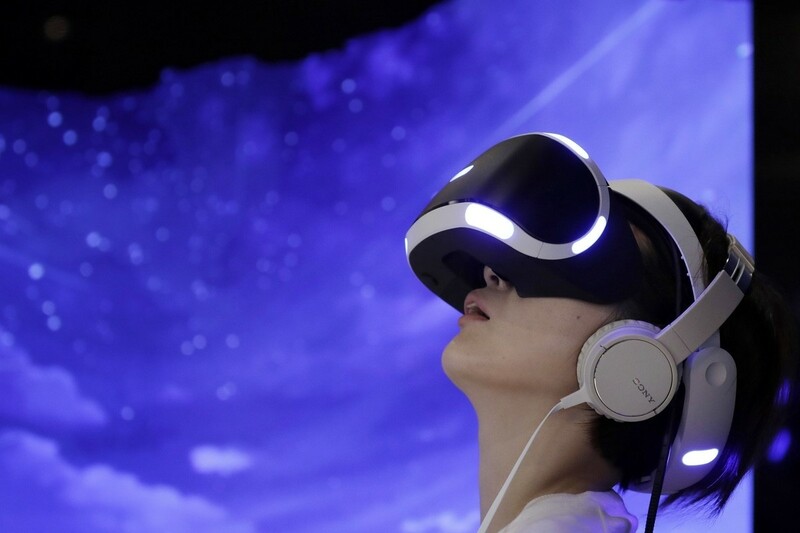 They announced a new type of highly interactive advert implementation called Virtual Room, which is supposed to show ads across a broad network of VR applications. Unity wants to help developers monetize their VR applications and encourage further virtual reality app development, and Virtual Room can be the answer. The VR developers from Unity describe it as “Alice in Wonderland” experience. To get a better idea, imagine a gleaming floating portal that appears at some point inside a VR application. The user can choose whether to enter that door or not, which lets them get a feeling of being in control. Once entered, it will transport you to a fully interactive branded VR environment. There, users can stay in this world from 30 to 60 seconds depending on whether they interact with it or not. To make the VR ads as non-intrusive as possible, the door won’t be showed longer than 2 minutes every hour. Moreover, these VR ads will be targeted better to make sure the person interacting with them is actually interested. Also, to make sure that such advertising does not disrupt the gameplay or spoil the user experience, VR ads are supposed to pop up after a certain milestone is reached (like level completion). The Unity’s pilot Virtual Room project was created in a partnership with Lionsgate for the Jigsaw movie. To provide an authentic experience, they rendered props used in the film and asked the actor who played Jigsaw to do the voice-over. When users enter the VR ad room, they find themselves trapped in one of the deadly devices. If they manage to solve the puzzle and survive, they can explore the surroundings in virtual reality to check some of the “shrines” from the previous Saw movies. After all that, users are teleported to the last room where they can watch the movie trailer. The Jigsaw Virtual Room has proved that it is possible to create a broad-reaching and immersive advertisement that can let brands tell their story in a more memorable and emotional way in virtual reality. The developers from the Google’s Area 120 have been experimenting with what a native VR advertisement should look like. They started working on the concept after hearing that VR app developers are actively searching for new ways of monetization. The primary goal was to come up with something that will not inherit the disruptiveness of the traditional intrusive advertising and will be easy to implement. The first idea that fits the concept is an interactive cube that gives you an option to engage with it and watch a video. To do that, you need to tap on the cube or look at it for several seconds. Despite the fact that it is just an early version, such a VR ad proves to be non-intrusive, highly customizable and very easy to implement. 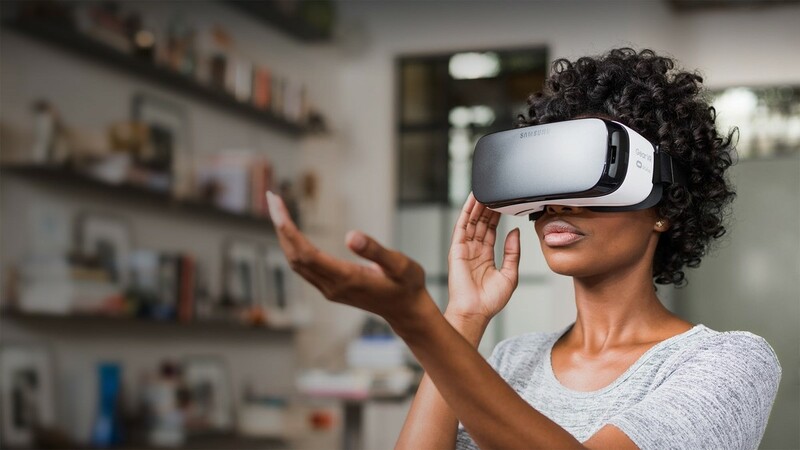 While the previously described concepts are still in their early stages, there are brands that used virtual reality in advertising before the “native” VR ads emerged as a format. Now, the most common way to go is 360-degree videos. They don’t require the person to have a costly VR headset like Oculus or HTC Vive – a simple cardboard device is enough. Also, companies like to combine virtual reality with real experiences to create several layers of immersion and promote their products. In 2016, Renault launched an ad campaign for their new SUV Koleos. They targeted entrepreneurs and managers and showed an immersive 360-video with a test drive to a few selected passengers of business flights. The video shows a possible scenario of events after the passenger goes off the plain and then get the viewer into the Koleos test drive. However, after the chosen person actually lands and heads out of the terminal, the actors from the VR video are waiting in their positions to play their roles. The North Face, a South Korean brand of winter clothing, also promoted their products via a VR 360-degree video. They offered visitors to wear their winter jacket and watch an immersive clip where they are driven by dogsled in a tundra-like environment. Once the video ends, it appears that the visitor’s chair is a part of an actual dogsled which takes them on a ride through the shopping center. When Old Irish – a new craft beer with a unique recipe was just entering the Georgian market, they did it with a bang. To convince people that their beer is 100% real, they offered people to take a VR tour through Ireland. And, while they were immersed in the clip, a special team assembled an authentic Irish pub around the person. Launched at Westfield Shopping Centre in London in 2015, the advertising campaign called The Boursin Sensorium aimed at increasing the brand awareness and relevance. It shows a 360-degree CGI clip of a fridge and allows the viewer to travel through it using VR glasses. As a result, after the event was held, the net promoter score of Boursin went from 7.5 to 8.3, and the overall awareness rose from 93% to 98%. What are the pros and cons of virtual reality advertising? For the conclusion, let’s sum up all the advantages and disadvantages of using native VR technologies for advertising purposes. Nowadays, people get more and more irritated by the advertisements that pop up on almost all social platforms and websites. That, in turn, results in the frequent use of ad-blocking software and overall indignation. Interactivity as opposed to passivity. 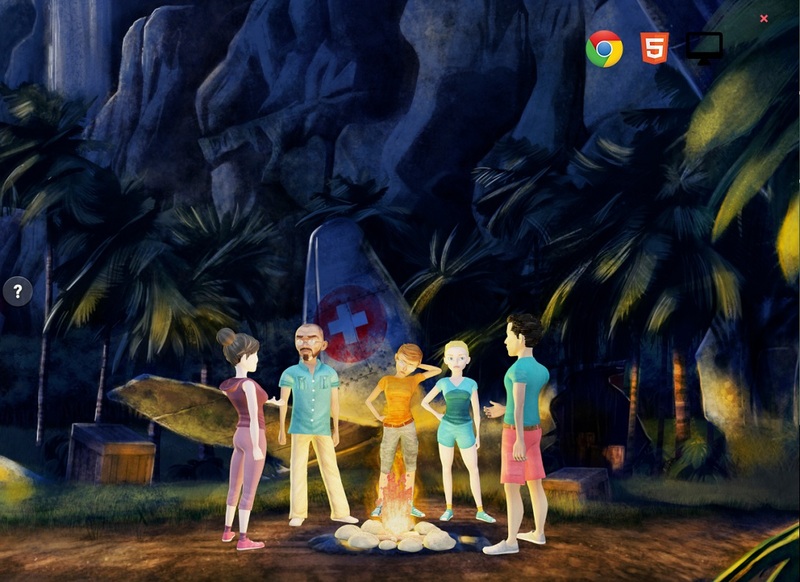 Instead of just staring at their screens, users can interact with objects and get game-like experience. It helps to cross out the word “boring” from your “how can I describe the ads” list. The reward system is still applicable. Virtual reality advertising can work the same way it works in mobile games. Players can watch videos to unlock rewards and bonuses. Moreover, the ad would feel as natural as the game itself. A better connection with creators. There is a better way of creating a symbiosis between the advertisers and creators. 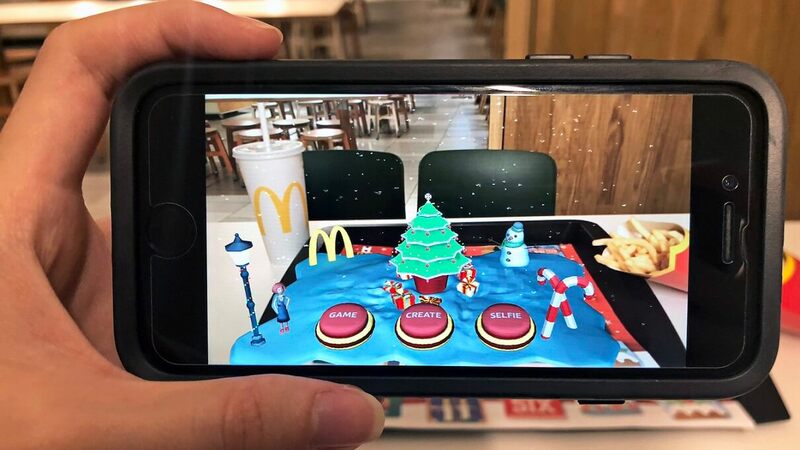 Like McDonald’s promotes popular movies for kids by selling Happy Meals with characters from those movies, it is easier to blend VR ads in almost seamlessly. Immersive advertising has a higher potential to be remembered by viewers and is likely to be more effective than usual ads. Well, the title says “cons,” but actually, there is only one huge drawback when it comes to developing native virtual reality ads – the price. A report conducted by Forrester states that, while a 360-degree video advert will cost you tens of thousands of dollars, the price of a fully interactive advert like the Virtual Room example might reach up to $500,000. And not many brands are ready to invest such money in virtual reality advertising yet. But the experiment conducted by Unity is a long-term one. If Virtual Room becomes a golden standard for VR advertisement (which is quite possible), the far-sighted bet made by Unity will bear fruit. Need help with VR development? 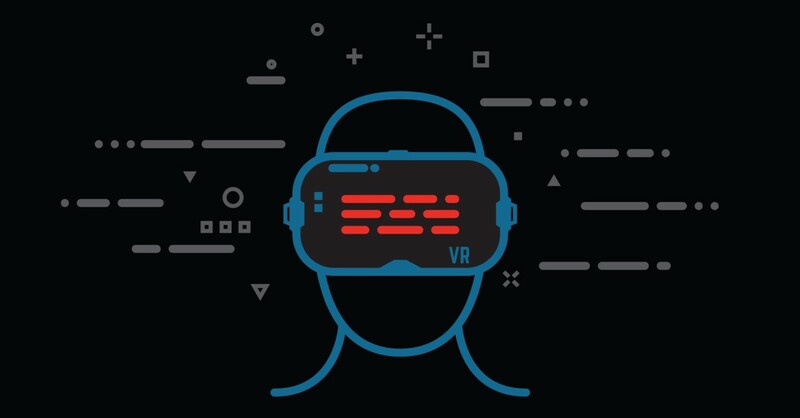 Jasoren team has vast experience in VR development and is always on top of emerging virtual reality trends and technologies to guarantee the best quality. In case you need professional consultation regarding VR development for any industry, including advertising, you can always rely on our experts. We can help you bring your VR app ideas to life – contact us today.